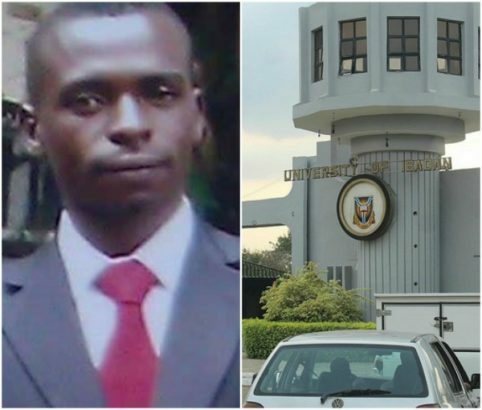 Ozibo Ekele, a 2013 Mass Communication graduate of the University of Nigeria Nsukka and a 2016 graduate of Ibadan School of History (Department of History), Faculty of Arts, University of Ibadan, broke a 69-year-old record of the school where he finished top of the Faculty and Department with a B.A. (First Class Honours) and a CGPA of 6.6 out of a possible 7.0. With this, he became the first person to graduate with First Class Honours in the 69-year-old Department. Some of the prizes he also won include; Best Graduating Student of both Faculty of Arts and Department of History; Dr. Robert Bradbury Memorial Prize; Irving and Bonar Prize; Oba Lipede Prize; CUSO Nigeria Limited Prize; J.A. Atanda Memorial Prize; and Omoyisola Atanda Memorial Prize in History.